The nattokinase used is tested before processing on its high enzyme activity (25,000 FU / g). Made from fermented, genetically unmodified soybeans. is characterized by high enzyme activity of 25000 FU/g. A daily dosage has an enzyme activity of 2500 FU. The enzyme activity is measured outside the body on the raw material prior to encapsulation. Nattokinase by Alexander Michalzik is produced from genetically unmodified soybeans (Natto). 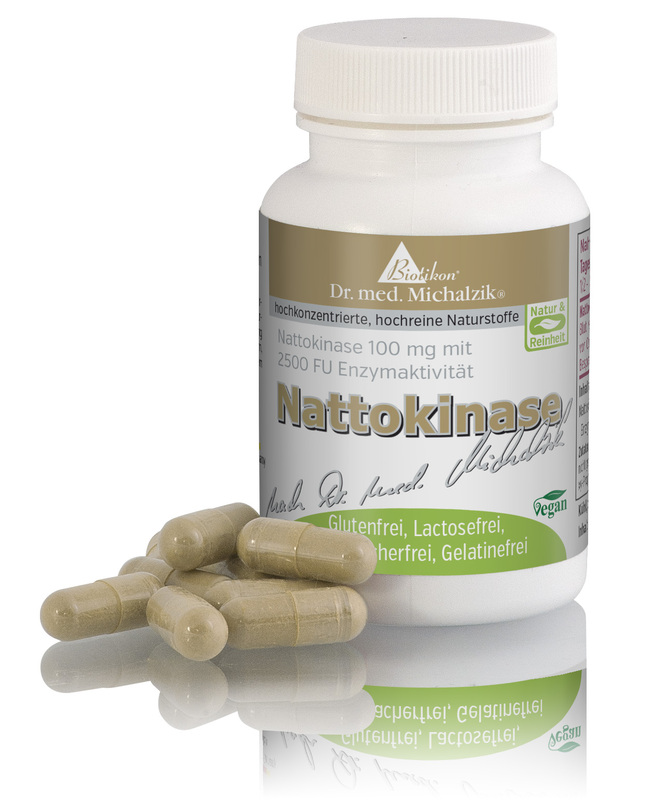 Nattokinase by Dr. Michalzik is subject to strict examinations of German supervisory authorities. It is manufactured by use of gentle production technologies without heat or additives and without the use of processing agents which are not required to be mentioned on the packaging. Ingredients: Rice flour in Demeter®-organic quality, Nattokinase extract from genetically unmodified soy. Capsule material made of pure vegetable cellulose (Hydroxy-propyl-methyl-cellulose). Adults: Take 1 or 2 capsules ½ to 1 hour before a meal. 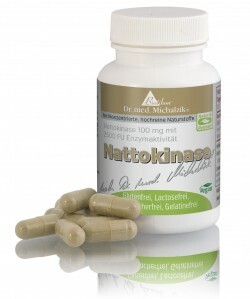 60 capsules each capsule contains 50 mg nattokinase extract.  Do not take nattokinase under the following circumstances: If undergoing treatment with anti-coagulant drugs, existing bleeding disorders, before surgery, if pregnant or nursing. Please consult withyour physcian.